Thanks to our partnership with Wabash Valley Visions and Voices, we have an outstanding collection of historical photos, documents, interviews and more. Early Rose Polytechnic Photos, Late 1880s-early 1920s. Hidden away in the Rose-Hulman archives is a collection of glass plate negatives of photographs taken in the late 1800s and early 1900s. These photographs were used in issues of the Modulus (the student yearbook) and the Technic (the student publication). 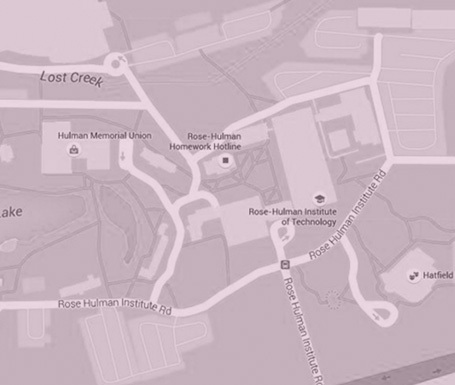 "To Be the Best: Rose-Hulman Institute of Technology 1974-1999"
By William B. Pickett, with the assistance of the Rose-Hulman History Team. "Rose: The First One Hundred Years"
Embracing a history of the Institute; Sketch of the Founder; Together with a Biographical Dictionary and other matters of interest." Oral history interview with Jodi Barcus, one of the first female undergraduates to enroll at Rose-Hulman, by Bill Pickett. Barcus discusses her participation in the ISU/Rose-Hulman Consortium Program and her experiences as a Rose-Hulman student soon after the school went coeducation. Oral history interview with Elton Graves and Robert Lopez, two department of mathematics professors, by Bill Pickett. They discuss their perspectives of computer use in the classroom with its benefits and drawbacks. Oral history with Jeffrey Froyd, former student and professor at Rose-Hulman, by Bill Pickett. 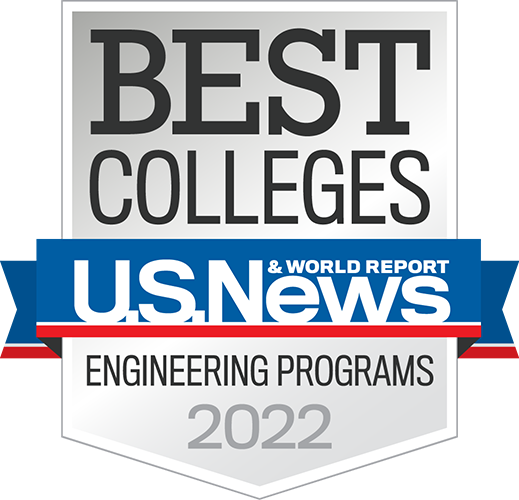 Froyd discusses changes in the electrical engineering curriculum and laboratory equipment, and the IFYCSEM Lilly program. Oral history interview of Samuel F. Hulbert, eleventh president of Rose-Hulman, By Bill Pickett. Hulbert talks about his personal life, growing up, his family and his academic career. Oral history interview of Samuel F. Hulbert, eleventh president of Rose-Hulman, By Bill Pickett. Hulbert talks about his personal life, people who have influenced him, sports and of various college presidencies. Oral history interview of Samuel F. Hulbert, eleventh president of Rose-Hulman, By Bill Pickett. He talks about his experiences working with Rose-Hulman employees and curriculum changes. 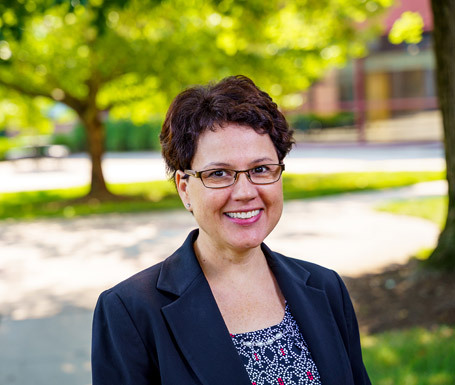 Oral history interview with Jess R. Lucas, former vice-president of student affairs and dean of students at Rose-Hulman. Lucas discusses changes at Rose-Hulman and the people involved, capital improvements such as the Student Recreation Center, quality of education and athletics, the stress factor induced by the Rose environment, the integration of the freshman curriculum between the majors and the pros and cons of co-education and financial aid. Oral history interview with Michael Percopo, former student and member of the Rose-Hulman Board of Trustees, by Bill Pickett  Percopo discusses his education at Rose-Hulman, his service during World War II, his life in business and his experiences as a board member. Oral history interview with Gloria Rogers, former Vice President for Institutional Resources and Assessment. Rogers discusses her involvement in school accreditation and assessment activities at Rose-Hulman and her involvement with ABET assessment. Rogers also shares her views on changes taking place at the institute and her interactions with the Rose-Hulman community. Oral history interview with Christian Chad Taylor, former student and president of the Student Government Association of Rose-Hulman Institute of Technology. Taylor discusses his involvement in the events leading up to the coeducational vote and his education and student life at Rose-Hulman.